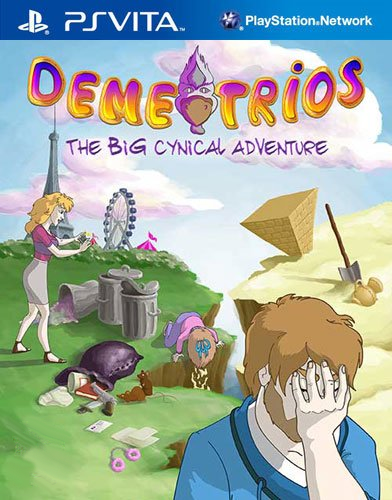 To celebrate the 2-year anniversary of my silly game "Demetrios", I've written a long Post-Mortem which gives many insights on the development! If you like the game, don't miss it out! 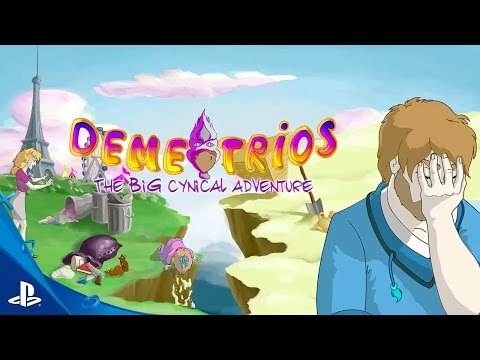 Demetrios soon on Playstation Vita ! Demetrios was just officially announced to come out on PS Vita on December 6th on the PSN, in both America and Europe!